The best mid priced Lake Winnipesaukee restaurants in a casual dining atmosphere can provide a great experience for the whole family. These places to eat usually have foods that are moderately priced and are an affordable choice when on vacation. 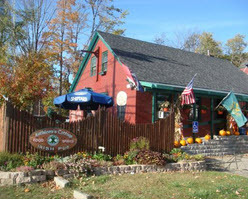 You will find some great places to eat throughout the Lake Winnipesaukee region and beyond. Some of them are in country settings and others are in busy, tourist areas. The lakes region of New Hampshire has so many new options to try and they still have some of the standby chain restaurants for those that might not want to venture into the unknown. 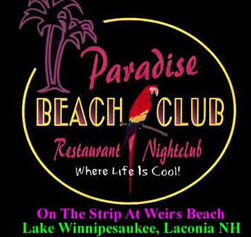 I have listed many of the best mid priced Lake Winnipesaukee restaurants below. There probably are many more in the area and I would welcome your input on possibly adding others. Giuseppe's is a great family restaurant and is on the list of best mid priced Lake Winnipesaukee restaurants in central New Hampshire. You can order all kinds of pizza. The atmosphere is busy and fun. Kids enjoy it and they can accommodate large parties. click here to share your favorite with visitors to this page. Anthony's Pier Restaurant sits right on the shore of Lake Winnipesaukee. You'll enjoy terrific food with a great view. Faro Italian Grille has something for everyone. Experience authentic Italian cuisine in a rustic environment right in the heart of the Weirs. 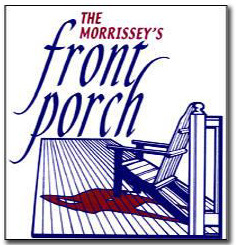 Enjoy music on the rooftop deck during the warm summer months. Serving affordably priced Italian and American Cuisine. Located behind the Winnipesaukee Marketplace. 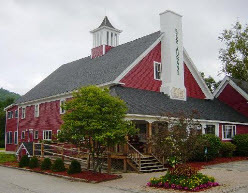 This is one of the best mid priced Lake Winnipesaukee restaurants in New Hampshire for the whole family. Food is reasonably priced and it's cooked just right. Known for its delicious, home-cooked meals, CJ Avery's offers a great selection at an affordable price. This is a wonderful restaurant with lots to choose from. Great for the whole family. 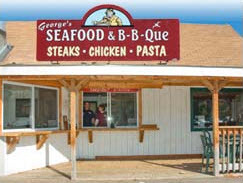 Enjoy a great variety of food including steaks, chicken, sandwiches and more. 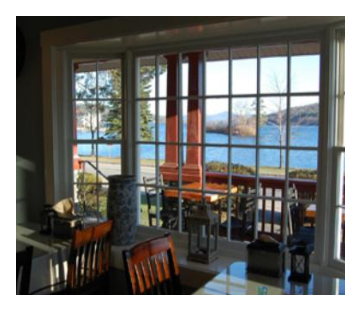 A great view of Lake Winnipesaukee while you enjoy homecooked soup and sandwiches. 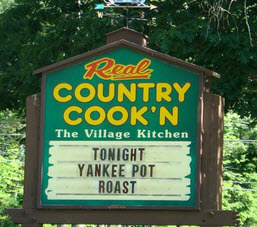 The Camp serves up great comfort food including pot roast and apple fried chicken. Hart's Turkey Farm is a popular place to take the whole family. 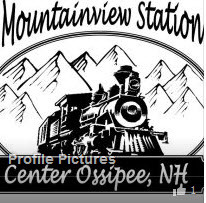 It's one of the best mid priced Lake Winnipesaukee restaurants, is reasonably priced and the food is good. This seasonal restaurant offers everything from hamburgers to lobster. 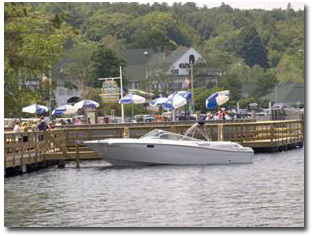 You can sit outside on the docks and enjoy the gorgeous views of Meredith Bay on Lake Winnipesaukee. 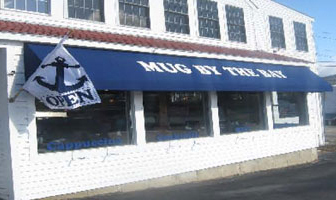 The Bay is owned by the same people that run The Mug. It's a little more upscale than The Mug and has great views of Lake Winnipesaukee. 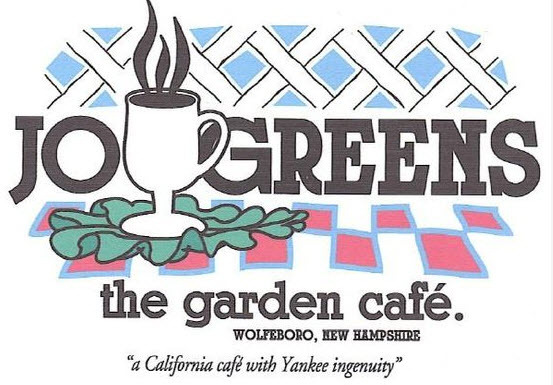 Jo Green's Garden Cafe has a perfect view of Wolfeboro. Enjoy great food and friendly service. Setting is located on Kingswood golf course. Decent food and great for larger functions. Great casual, family restaurant with freshly made food. The casual atmosphere and good food will keep you coming back. Come by car or by boat. 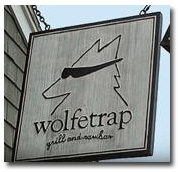 It's located in Wolfeboro's back bay. 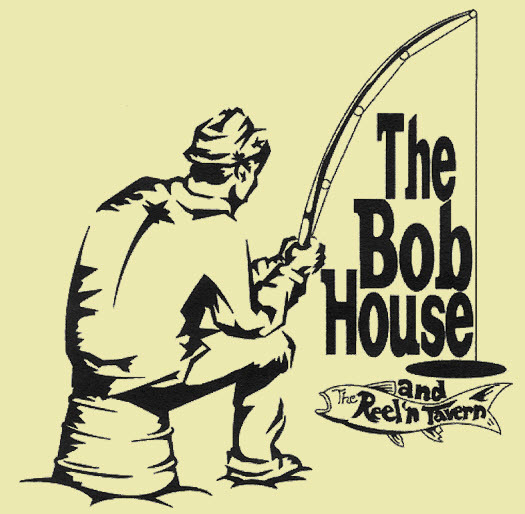 The Bob House offers a variety of foods in a nice atmosphere with great prices. 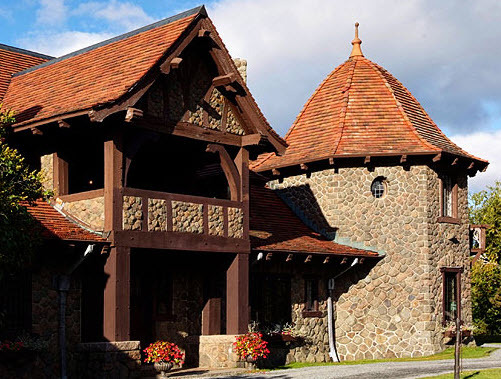 Castle in the Clouds offers delicious food with spectacular views. 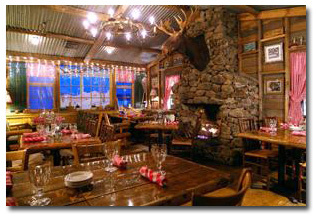 Find real country cooking and magnificent views in a great atmosphere. 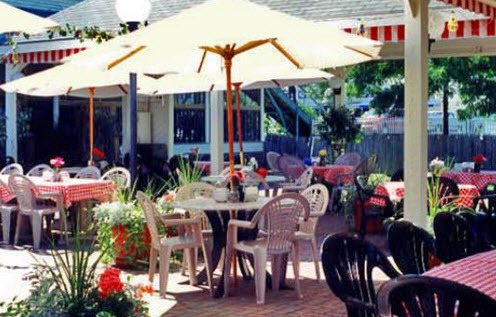 Lavinia's located in Center Harbor with a view of Lake Winnipesaukee in a relaxed dining atmosphere. The Lobster House Restaurant is located at the Shalimar. You'll enjoy a variety of specialties including, burgers, pizza, seafood, chicken and more. Enjoy mouth watering dinner entrees prepared fresh daily. Open for lunch and dinner every Thursday through Saturday. They have friendly service and great food. They have terrific Chicago pizza and many other choices. Good family restaurant. 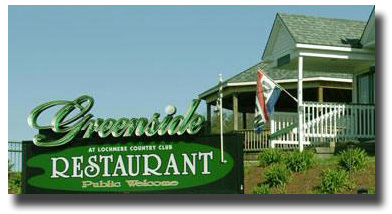 This is the typical 99 restaurant that offers great food and service. 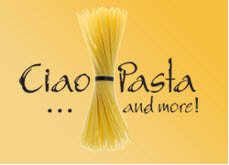 Ciao Pasta is the place to eat with friends or family. Choose your own pasta and sauce or find something a little less filling. The Shaker Table lets you experience the Shaker way of dining. Sit at long, common tables eating plain and simple fare but excellent tasting. At Kathleen's Cottage you'll find Irish music and food. It's a great Irish experience. Rossi's Italian Ristorante located near I-93 has a rustic New England feel to it. Fresh, homemade Italian food to please everyone. Sunny Villa offers traditional American dishes as well as burgers and pizza. A great place to stop and eat on the way up north. Good food with many choices. Mountain View Station is a great place to eat. Located right on a snowmobile trail. Food is fabulous and they offer seafood to burgers. 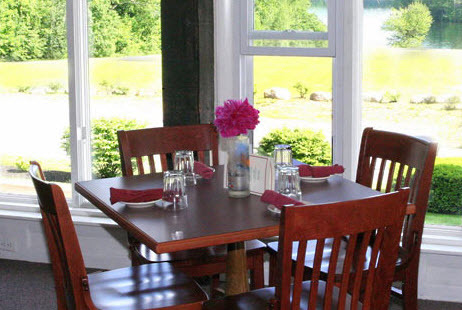 These best mid priced Lake Winnipesaukee restaurants in central New Hampshire can accommodate the whole family and will give you a great casual dining experience. Contact us if you have other places that we might want to include on our best mid priced Lake Winnipesaukee restaurants in New Hampshire.